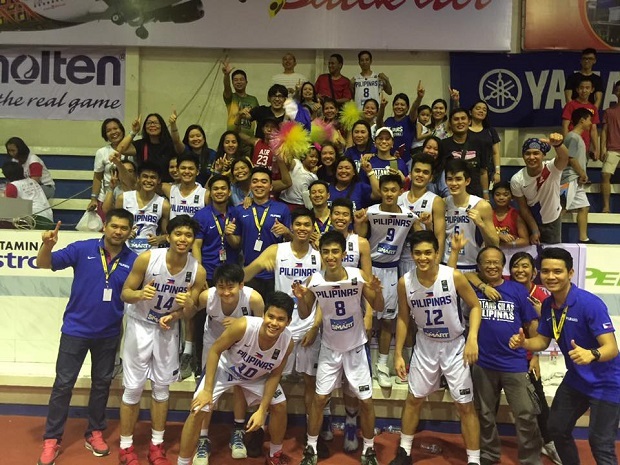 The Philippine national youth basketball team, Batang Gilas, captured the Gold Medal in the 2016 Southeast Asia Basketball Association Under-18 (SEABA U18) Championship held in Medan, Indonesia April 23-28, 2016. 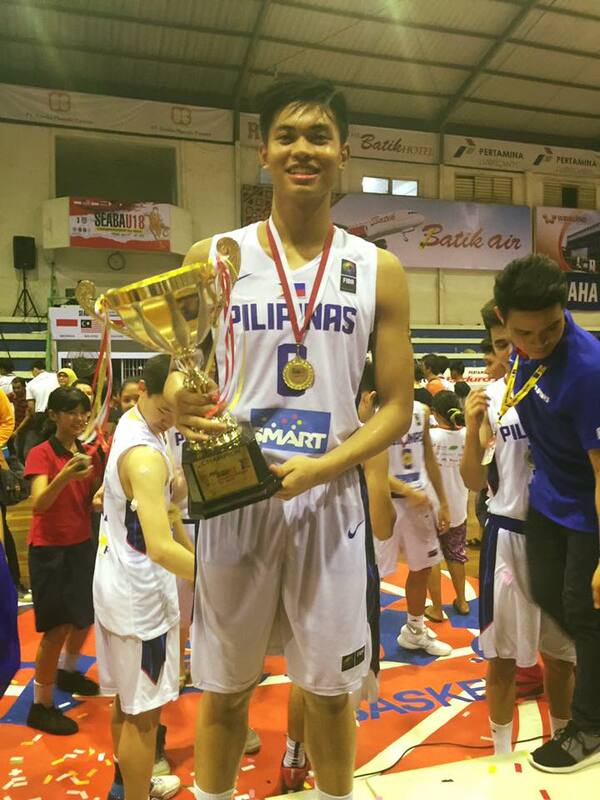 Countries that vied for the championship are the Philippines, host Indonesia, Laos, Malaysia, Singapore, and Thailand. 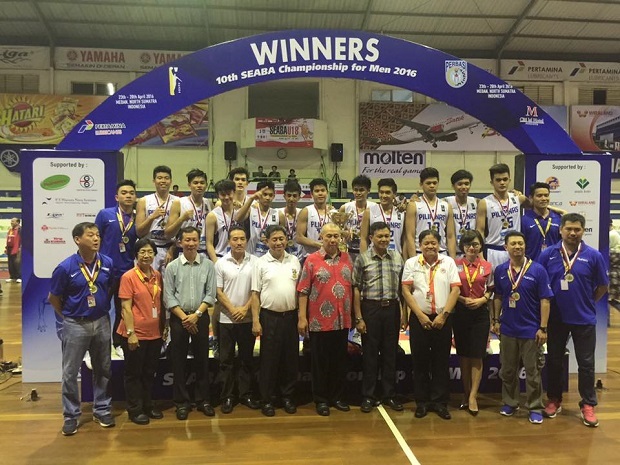 The tournament serves as the qualifier for the FIBA Asia U-18 tilt in Tehran, Iran on July 15-24. 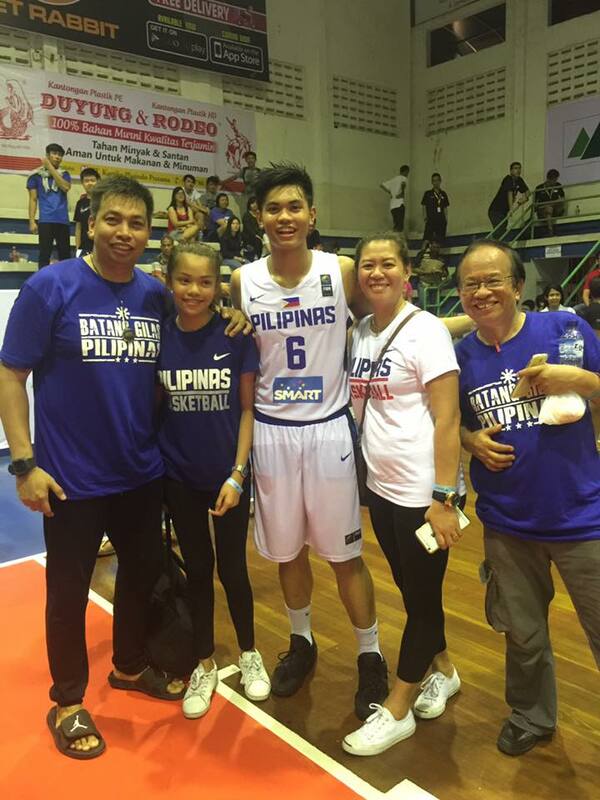 Batang Gilas won 6 straight games including the Finals where they beat Thailand by 37 points. The Philippine team defeated Indonesia, 113-73, Singapore, 87-52, Malaysia, 87-68, and Laos, 133-52 in Game 1 where the top scorer was Alain Jethro Madrigal with 23 points. Many sports fans from Marinduque have followed the event, cheering for Madrigal who hails from Boac. 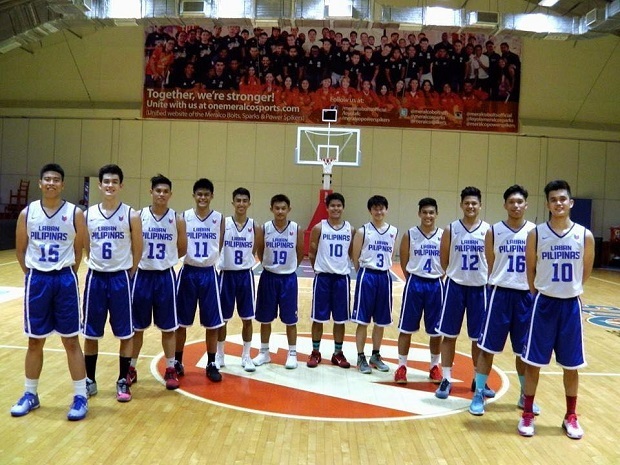 Other members of the team are Will Allen Gozum, Joshua Sinclair, Gian Mamuyac, Evan Nelle, Fran Yu, Lorenzo Mendoza, Rendell Lee, Pedro Alfaro III, Theo Flores, Jonas Tibayan, and John Bryle Bahio. The roster boasts of three holdovers from the U-16 squad which stunned China last year namely Tibayan, Mamuyac and Gozum. The team was mentored by head coach Michael Oliver, assistant coach Jigs Mendoza, assistant coach Mc Abolucion, and team coordinator Dennis Llames. It will be recalled that in 2014, basketball prodigy Kobe Paras, now playing for UCLA Bruins of the US NCAA basketball league, led the Batang Gilas U-18 team to a quarterfinals appearance before succumbing to a heartbreaking 90-86 defeat to Chinese Taipei. The team at that time finished fifth place in the classification round after routing Kazakhstan and an overtime victory against Japan.